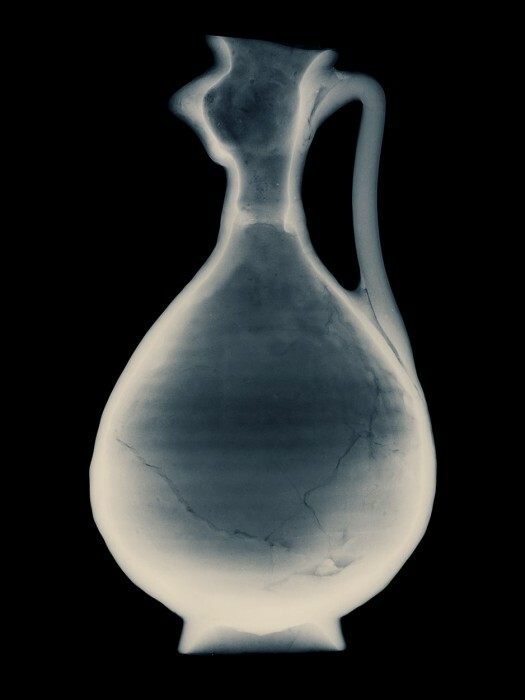 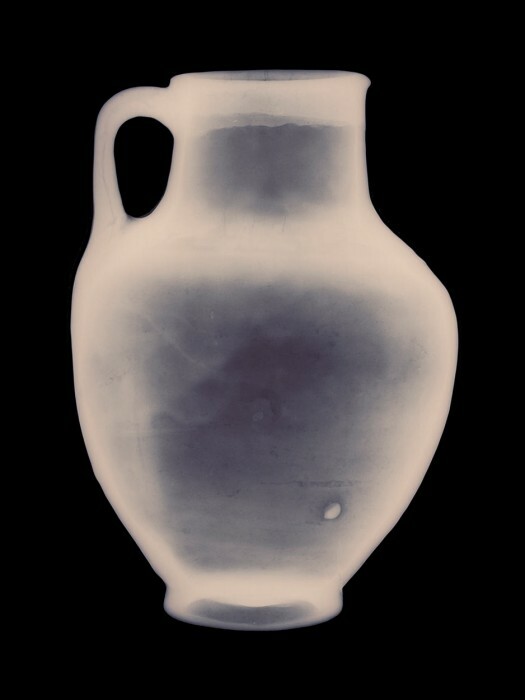 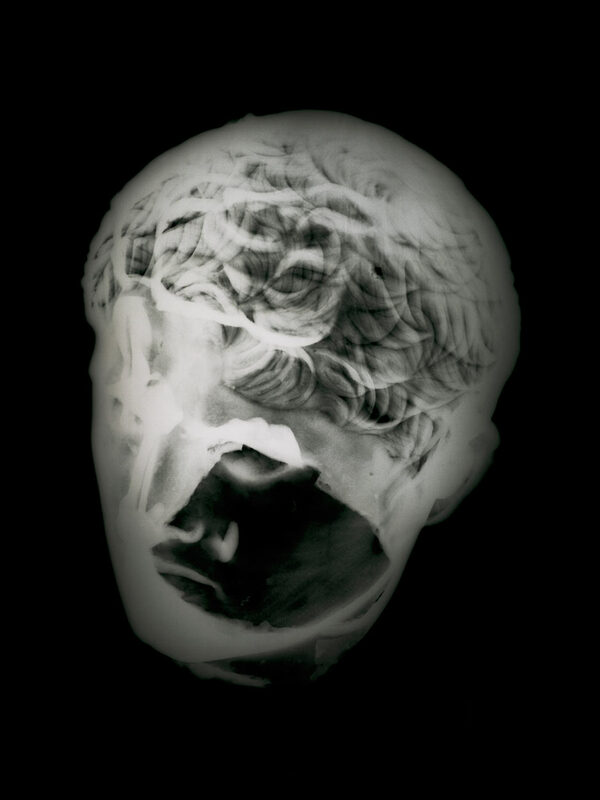 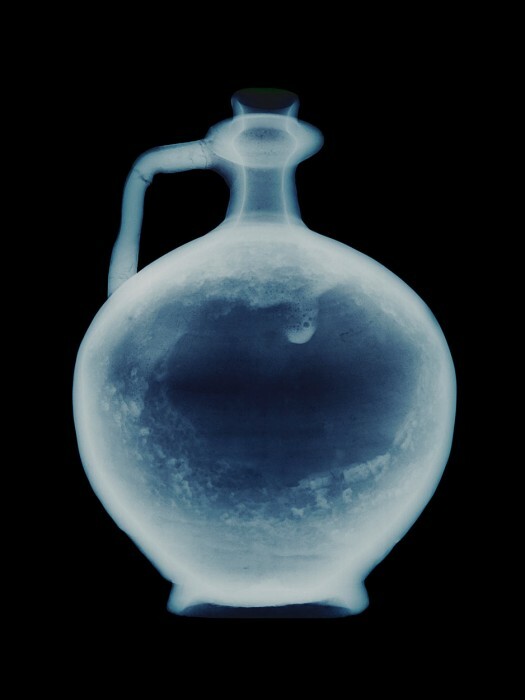 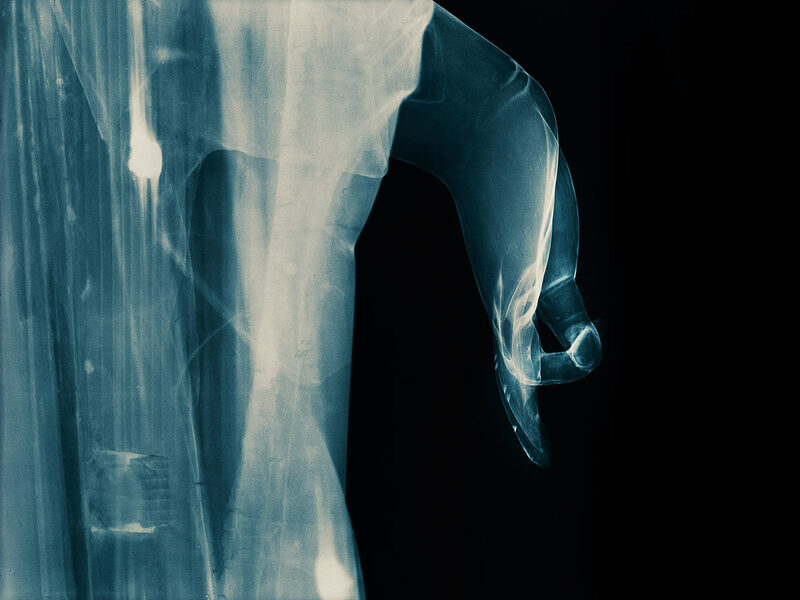 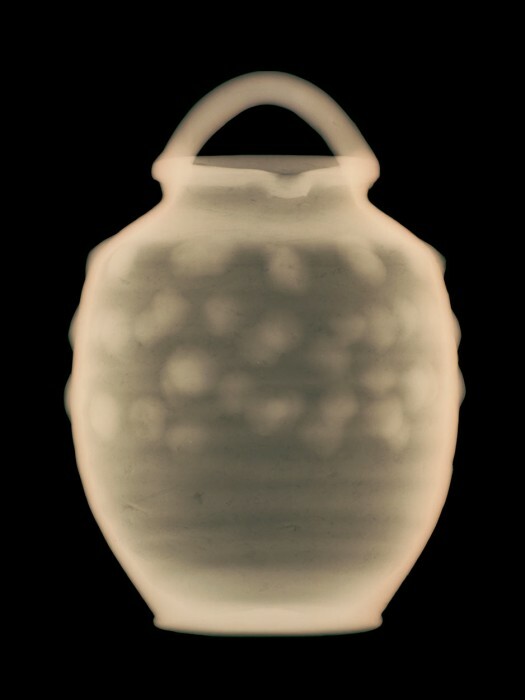 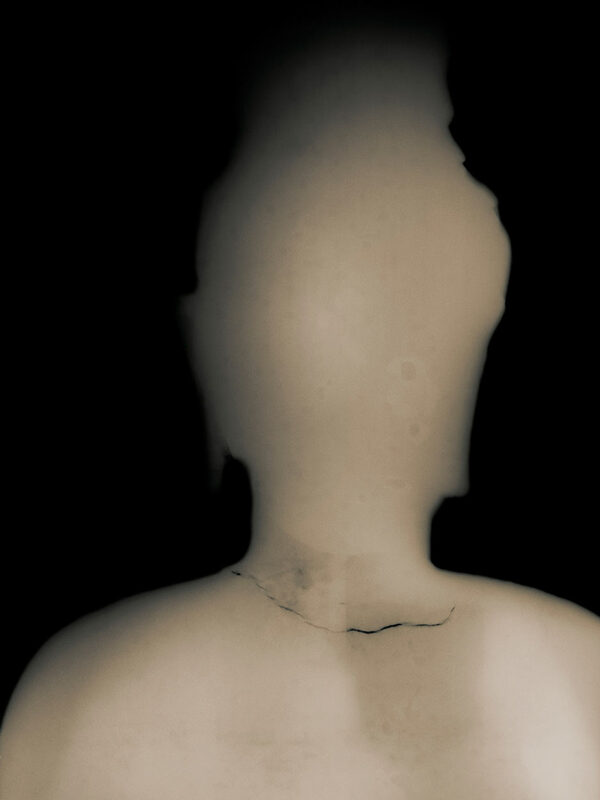 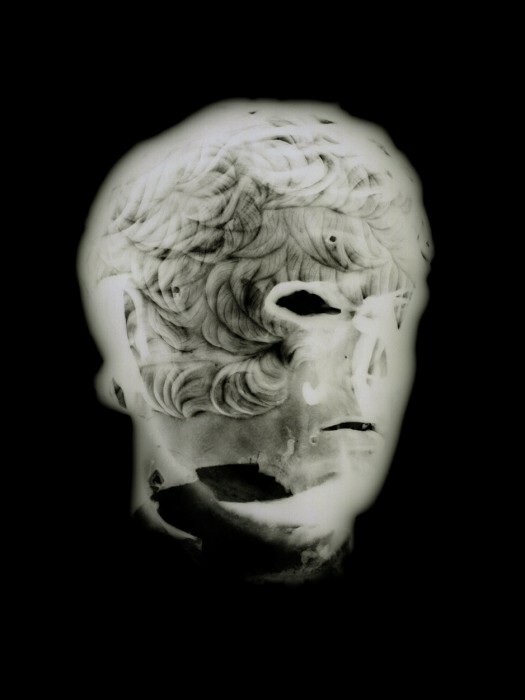 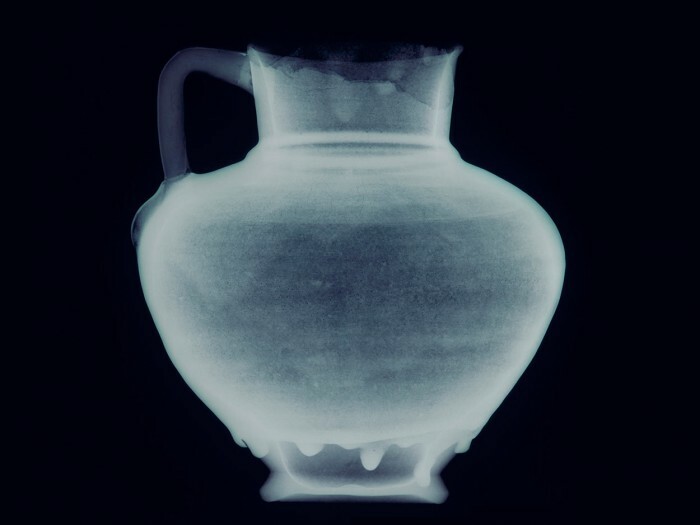 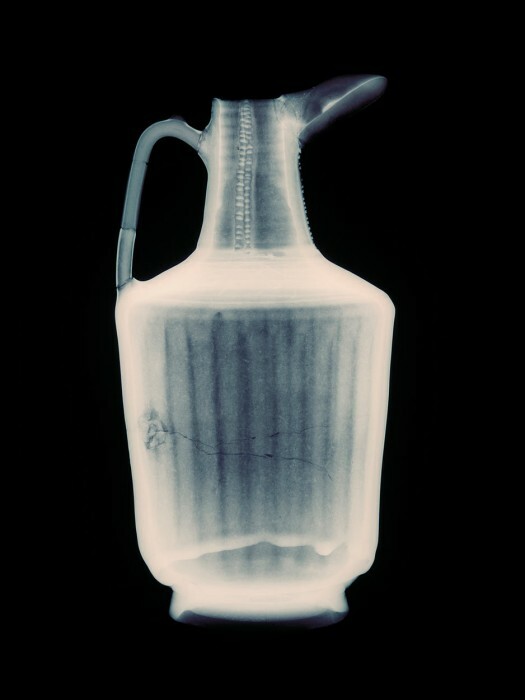 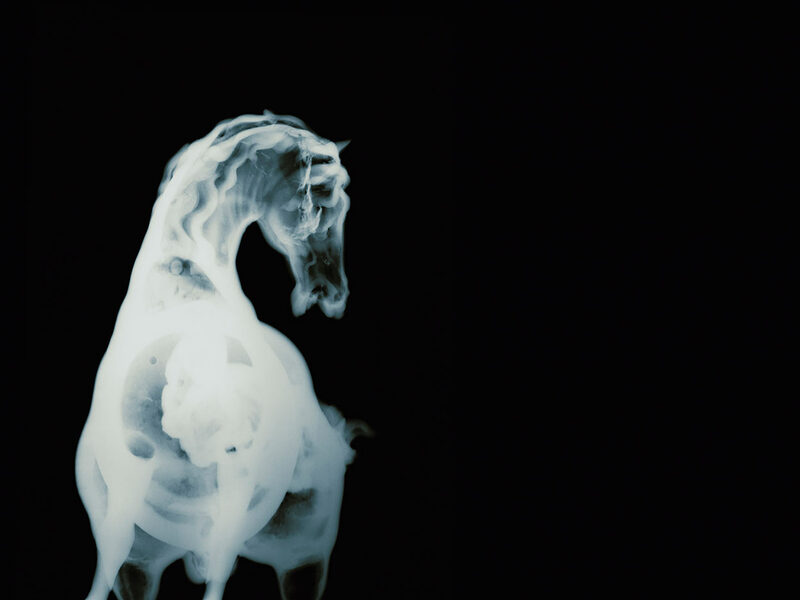 History’s Shadow has as its source material x-rays of art objects that date from antiquity through just prior to the invention of photography. 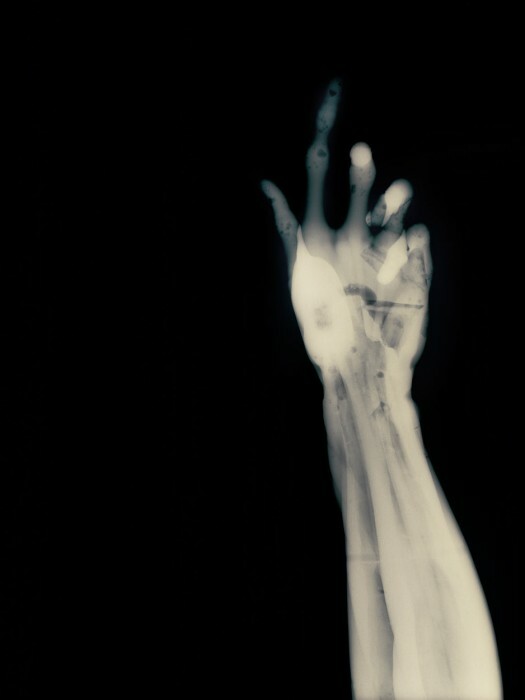 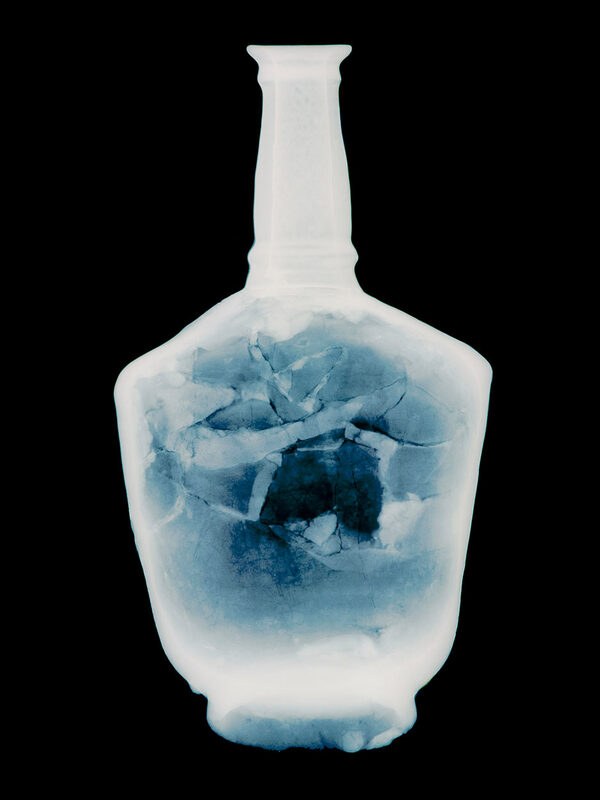 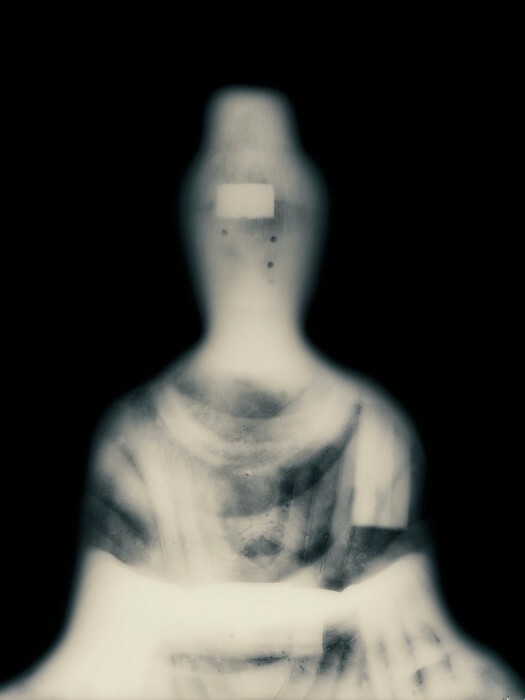 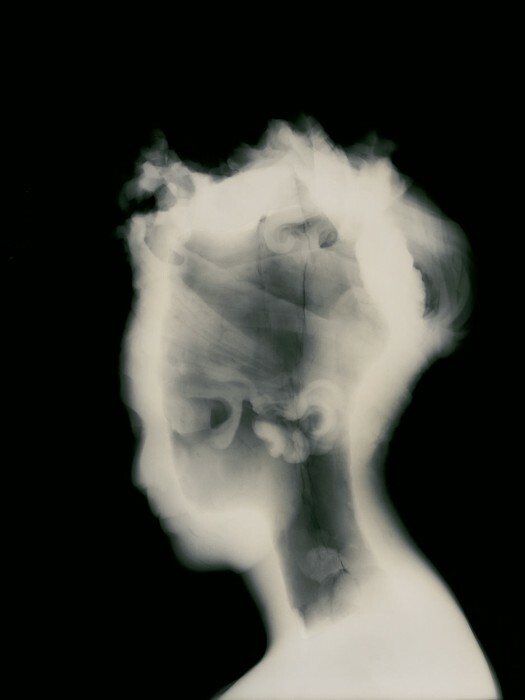 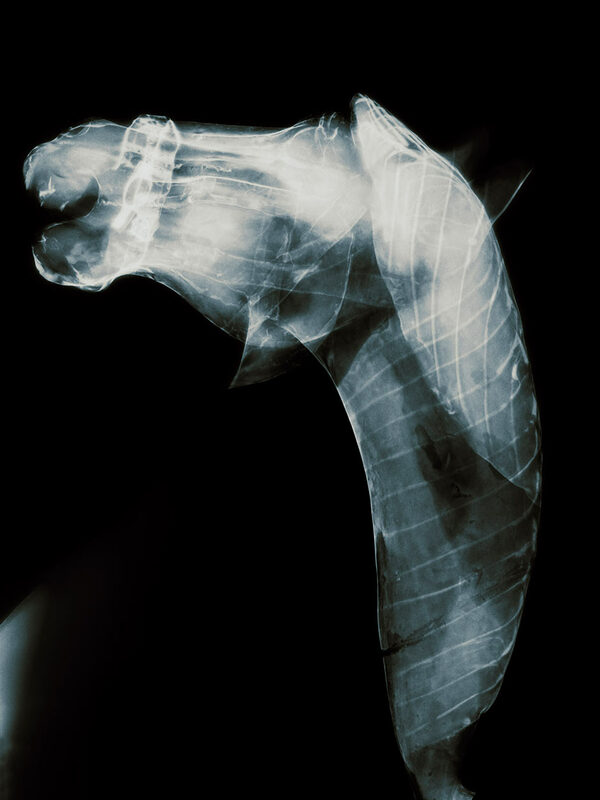 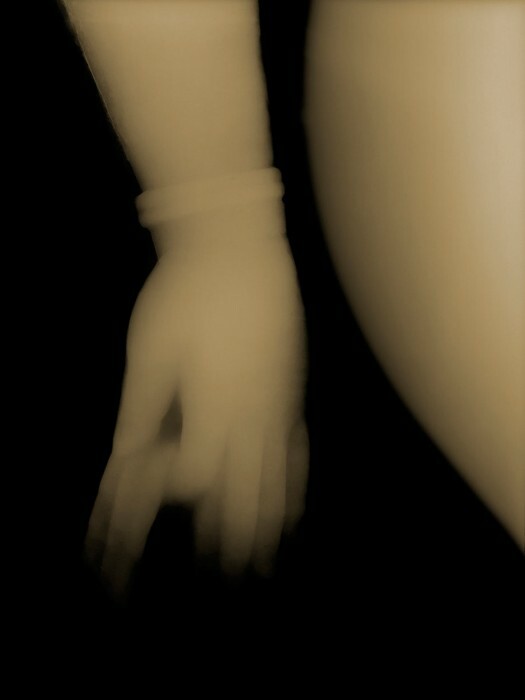 The x-rays have been culled from museum conservation archives, re-photographed and re-worked. 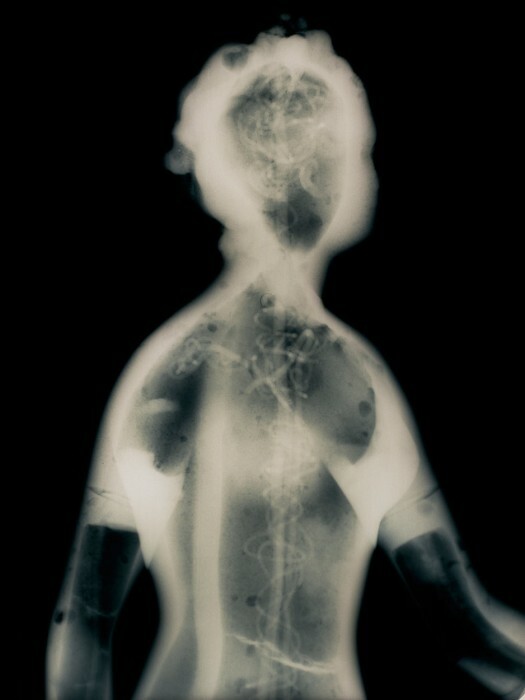 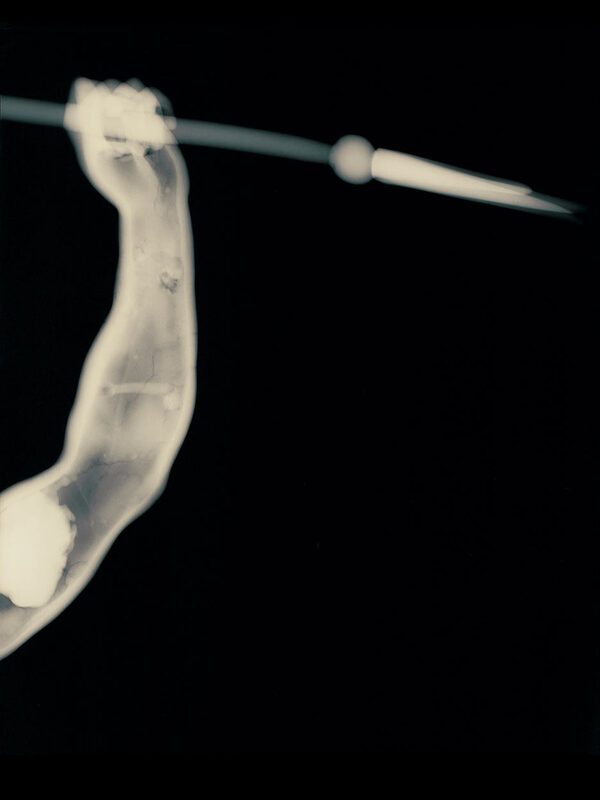 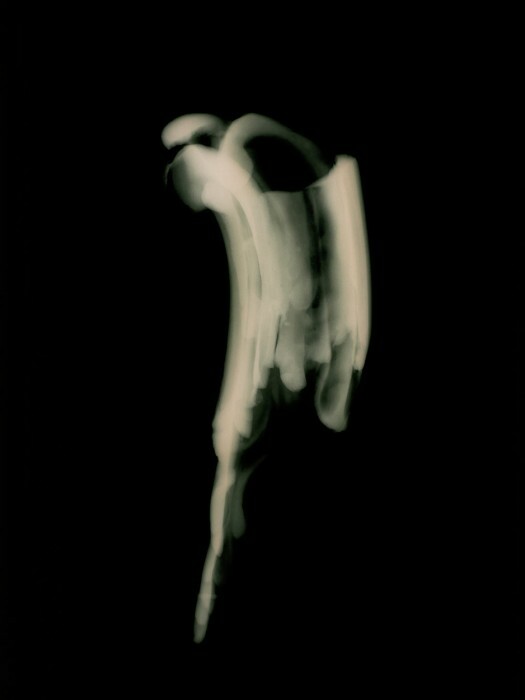 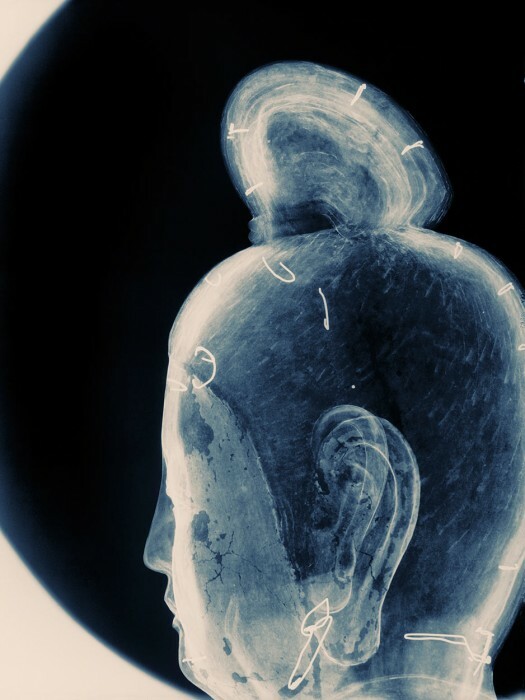 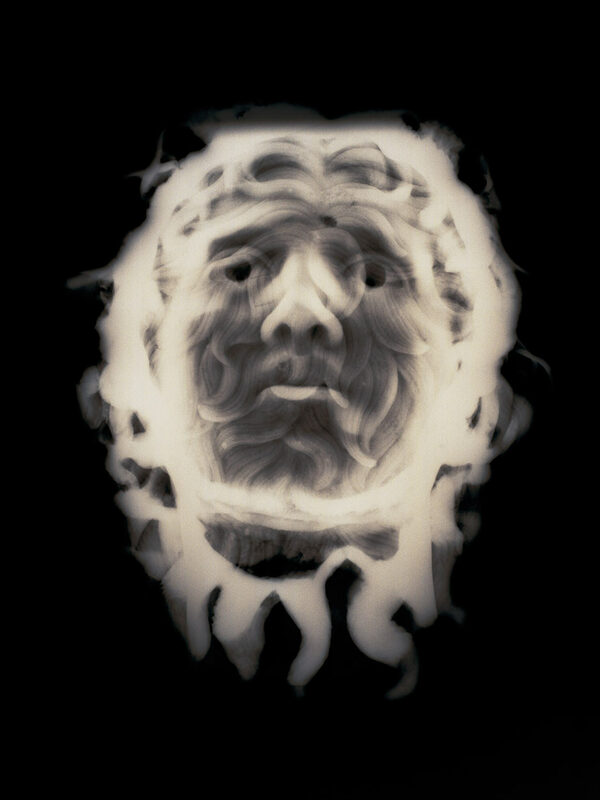 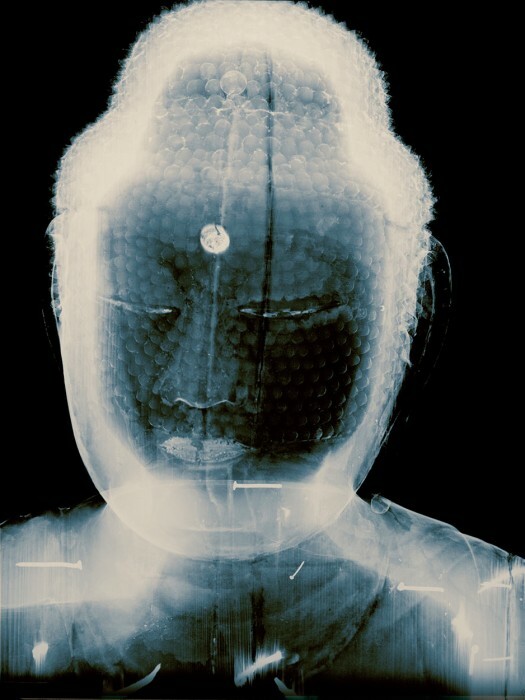 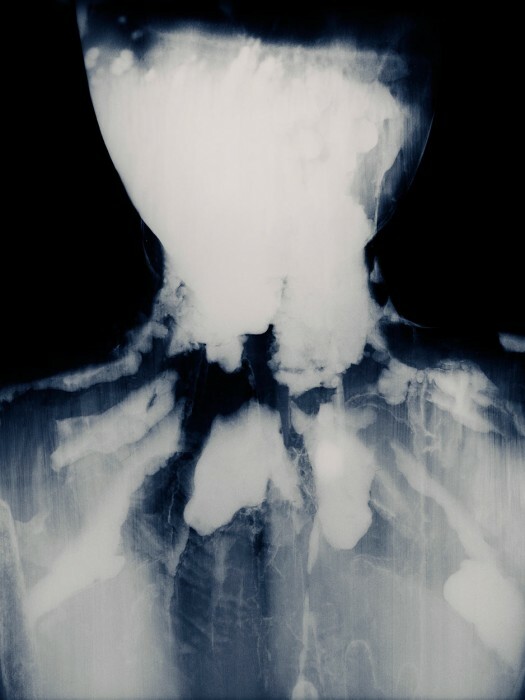 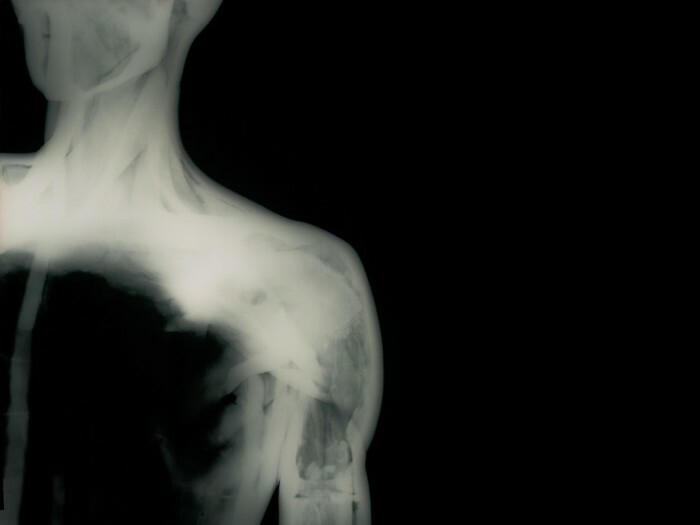 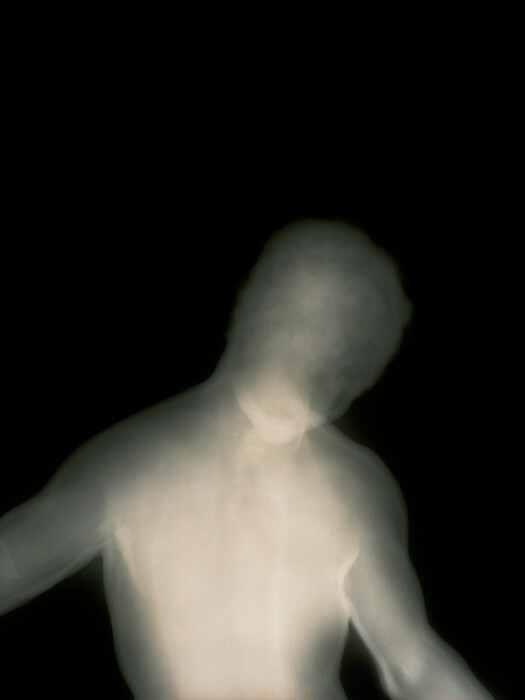 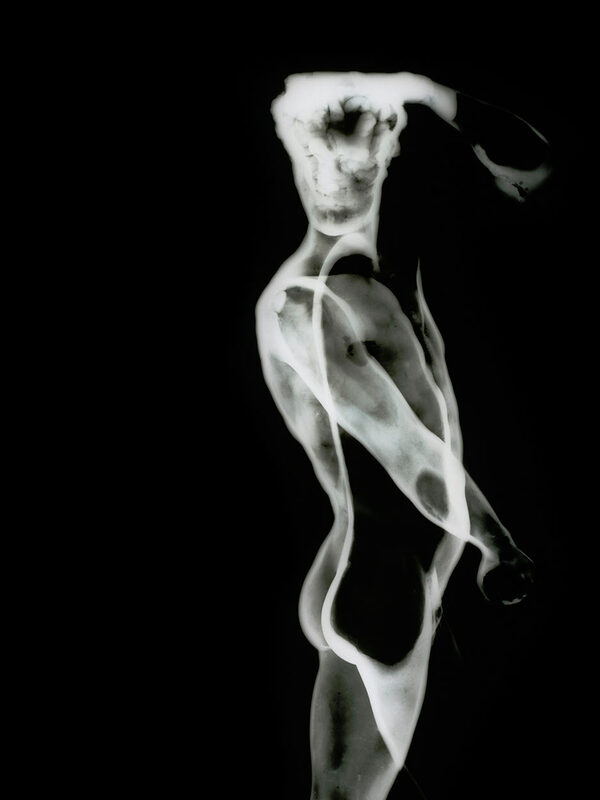 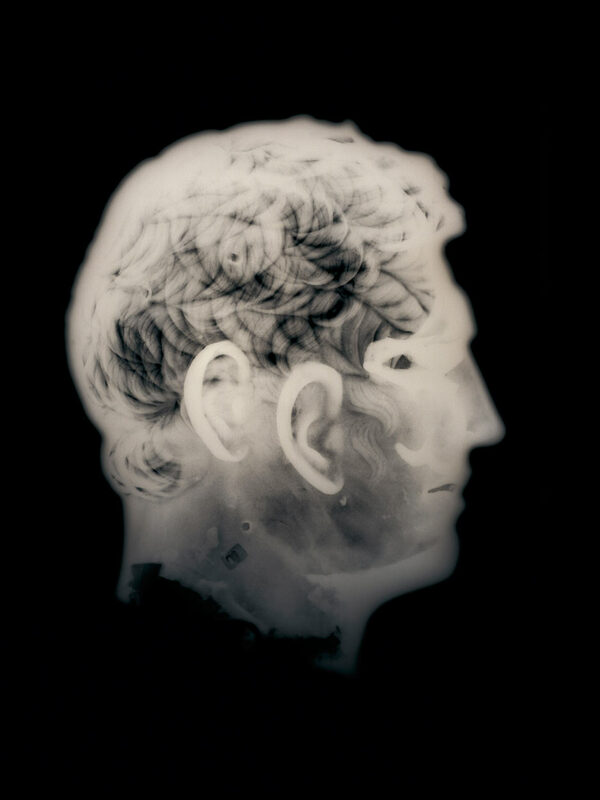 Through the x-ray process, the artworks of origin become de-contextualized, yet acutely alive and renewed. 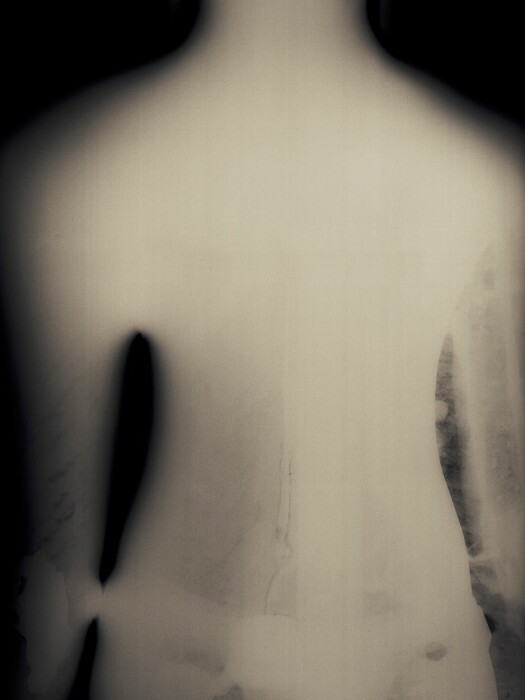 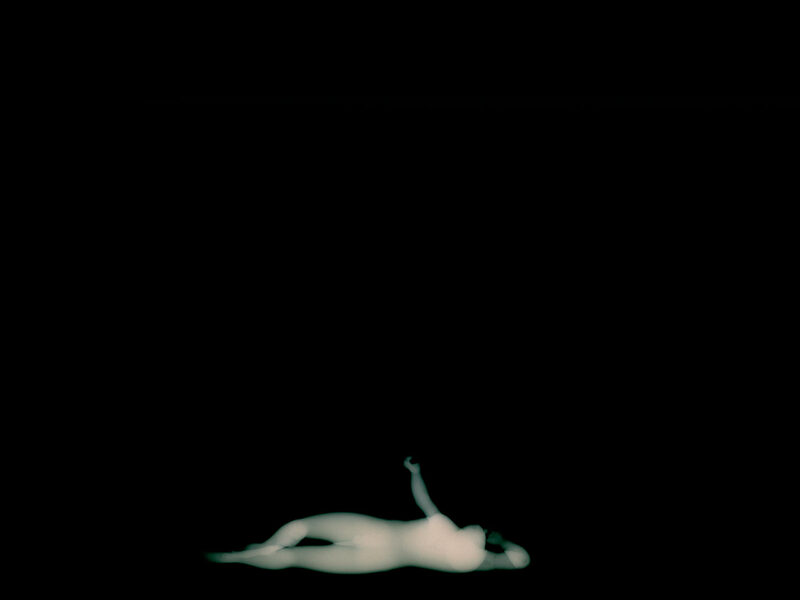 The series concerns the dual processes and intertwined themes of memory and excavation. 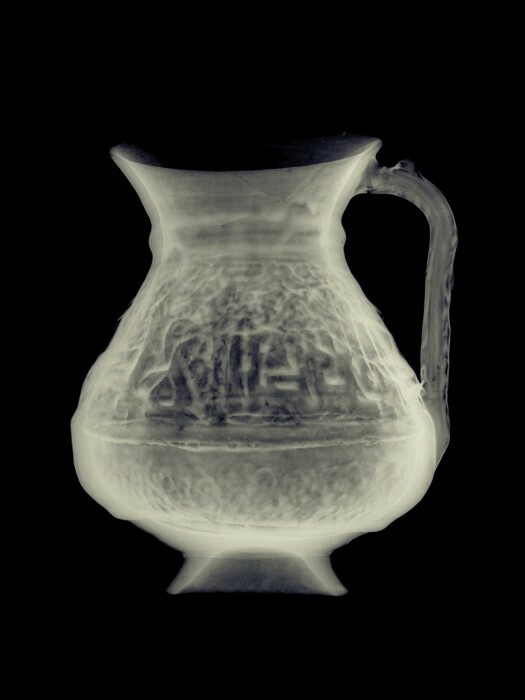 Rendering three dimensions into two is at the heart of the photographic process. 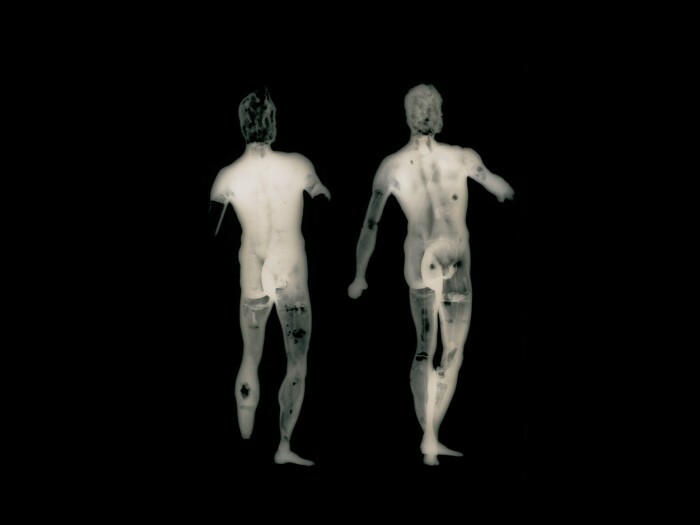 With the x-ray, this sense is compounded, since it maps both the inner and outer surfaces of its subject. 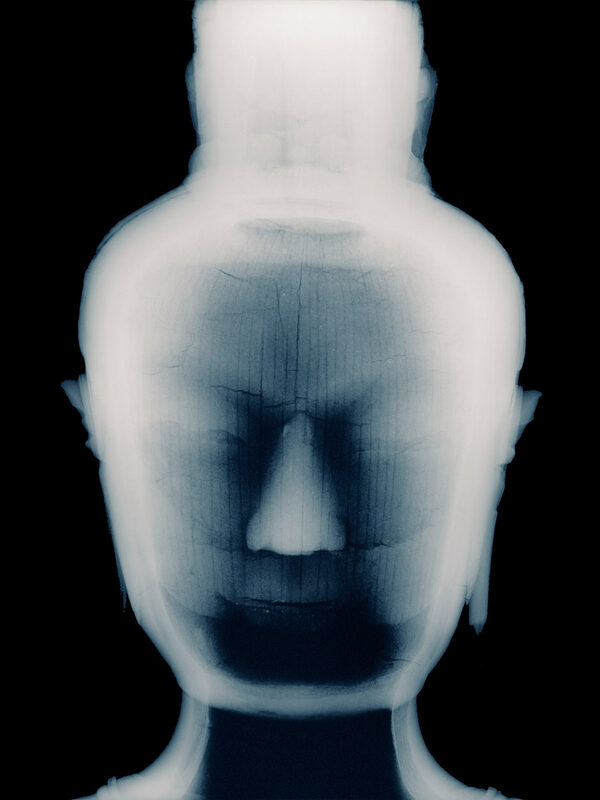 The mysterious images that result encompass both an inner and an outer world, as the two-dimensional photographs bring us into a realm of indeterminate space, depth, and scale. 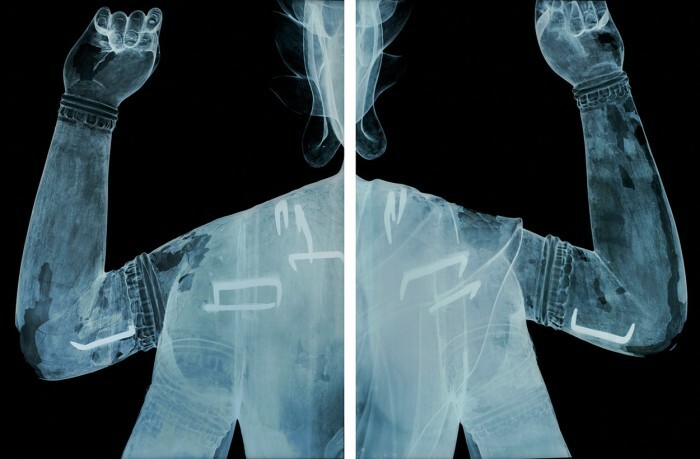 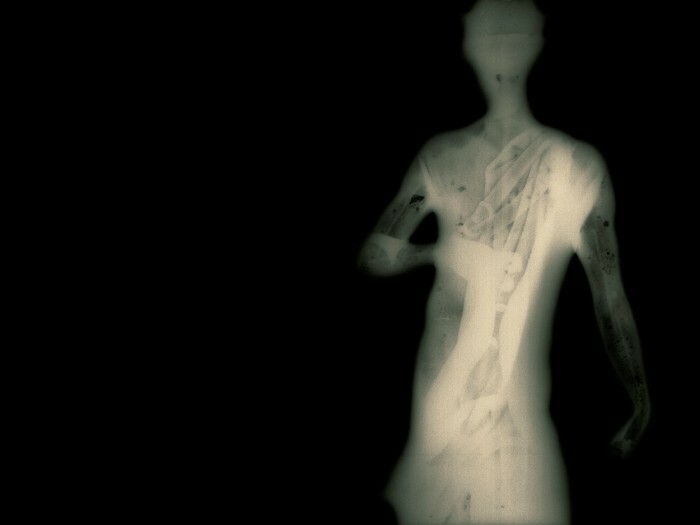 The x-ray has historically been used for the structural examination of art and artifacts much as physicians examine bones and internal organs; it reveals losses, replacements, methods of construction, and internal trauma that may not be visible to the naked eye. 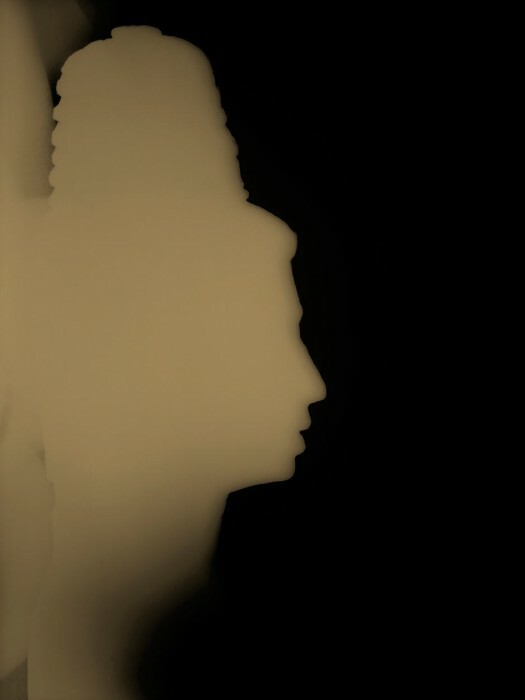 The resulting prints of History’s Shadow make the invisible visible, and express through photographic means the shape-shifting nature of time itself, and the continuous presence of the past contained within us.